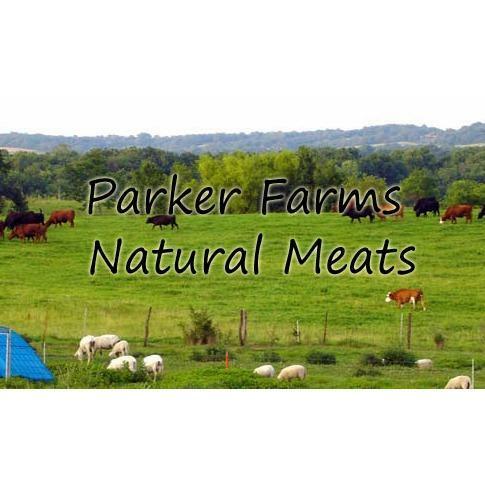 At Parker Farms Natural Meats,We raise all of our livestock just as God intended. No antibiotics, growth hormones, or animal byproducts are in our feed. Our grass fed beef is not supplemented with grain in order to produce the healthiest human food possible. Contact us and order your meat today!